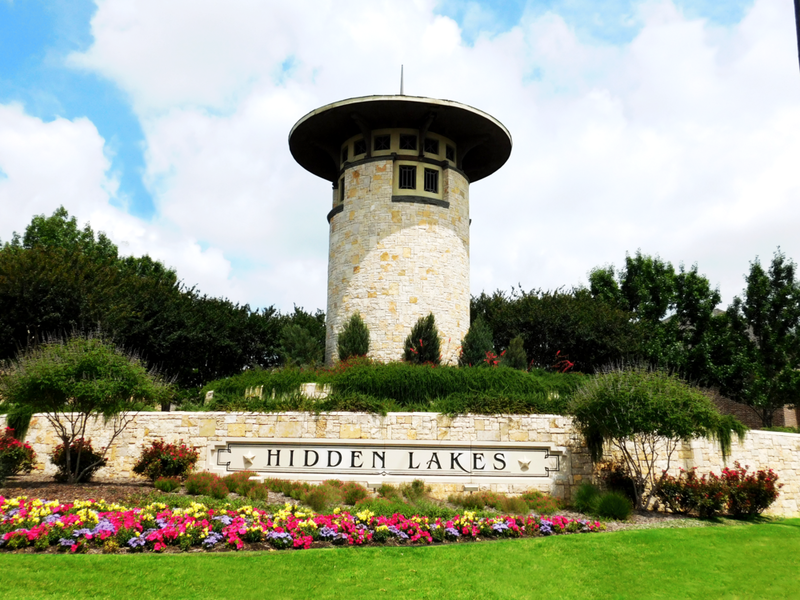 Hidden Lakes Master Association annual dues are due now. If you have not made your payment please do so on Click pay. Please contact our office at manager@hlhoa.com if you have any questions. 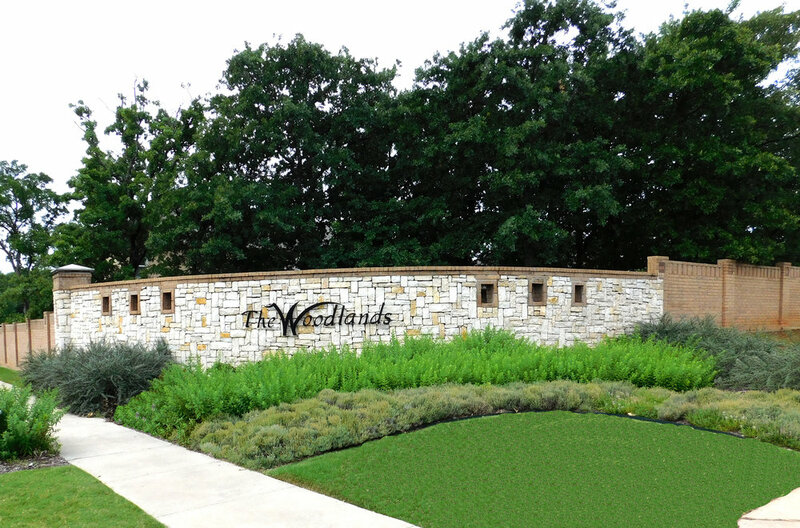 Welcome to Hidden Lakes, a master-planned community in Keller, Texas. Hidden Lakes is a city within a city with a wide selection of amenities for the whole family. This family oriented community offers a clubhouse, three swimming pools with play pools, playgrounds, hike and bike trails and an abundance of neighborhood green belts. Within Hidden Lakes are 12 communities offering a neighborhood experience that meets individual lifestyle and needs. Combine these benefits with nearby conveniences, Hidden Lakes is the perfect place to live.